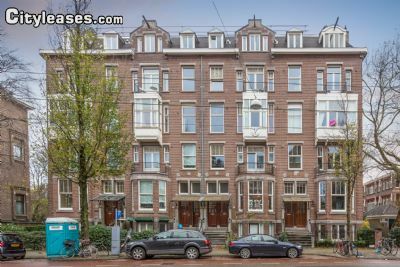 A modern comfortable apartment in the very centre of Amsterdam near the famous Vondelpark is just what you need. 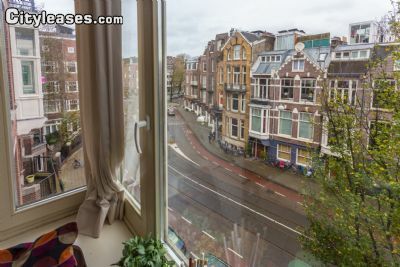 Van Gogh and Rijksmuseum are very close by. 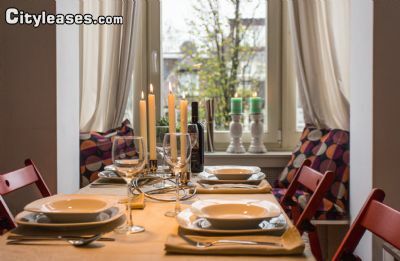 There are many shops, restaurants, cosy cafes where you can have a rest and catch up with friends. 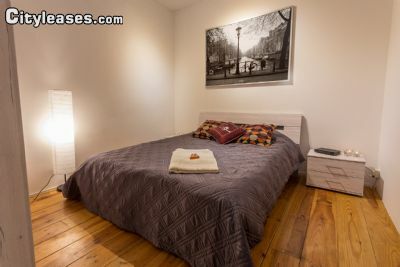 Our convenient apartment has an area of about 50 sq. 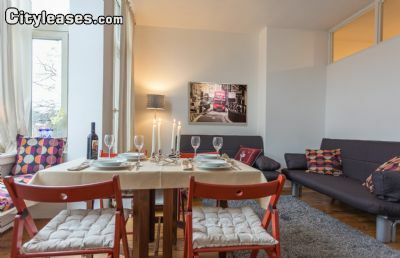 meters, a spacious kitchen, a living room and a beautiful view on the outside. 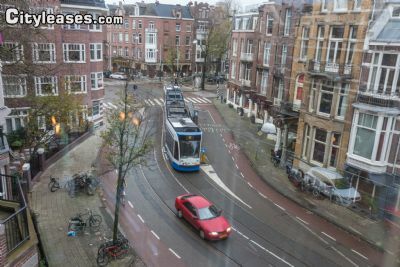 If you prefer to travel by public transport, a tram stop is just opposite the house. 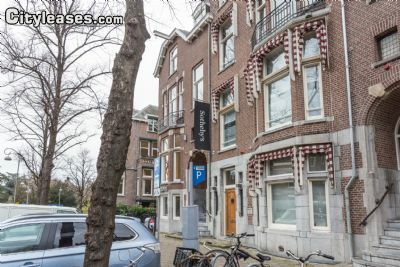 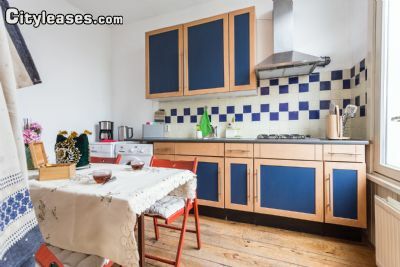 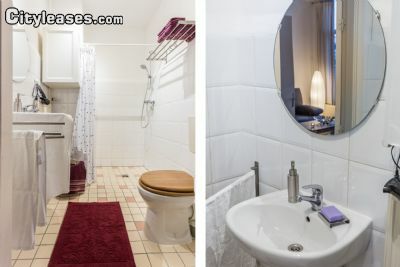 The apartment is offered to the guests of Amsterdam, including those visiting on a business trip.